Call Randy to book a tour or for any questions! Have you ever seen a photograph only to dream you could go there? 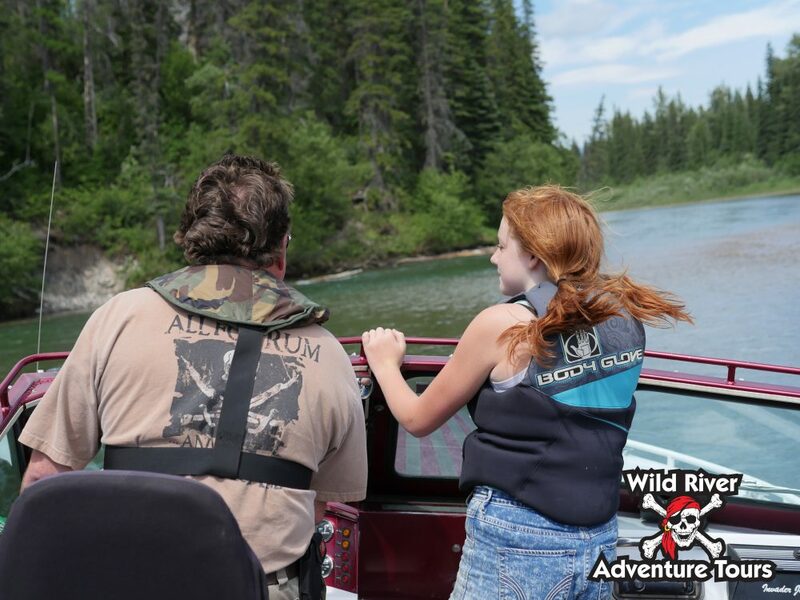 With Wild River Adventure Tours you can discover the places you have only dreamed about! 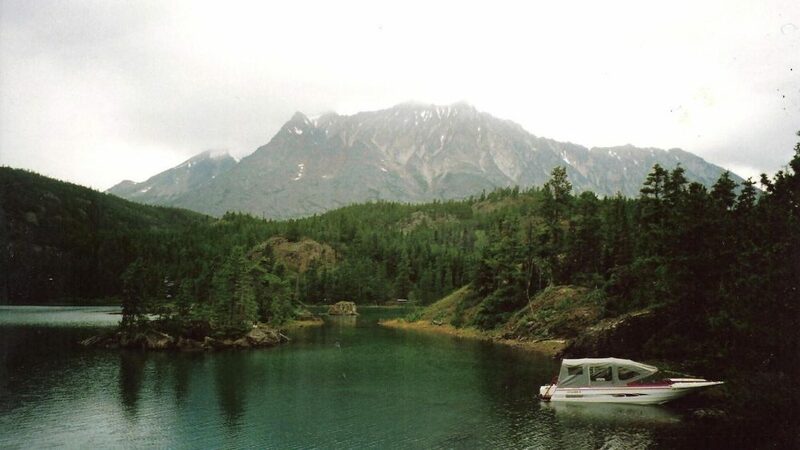 A day in nature is for..
World famous scenery on the most remote waterways – get places inaccessible except by boat. 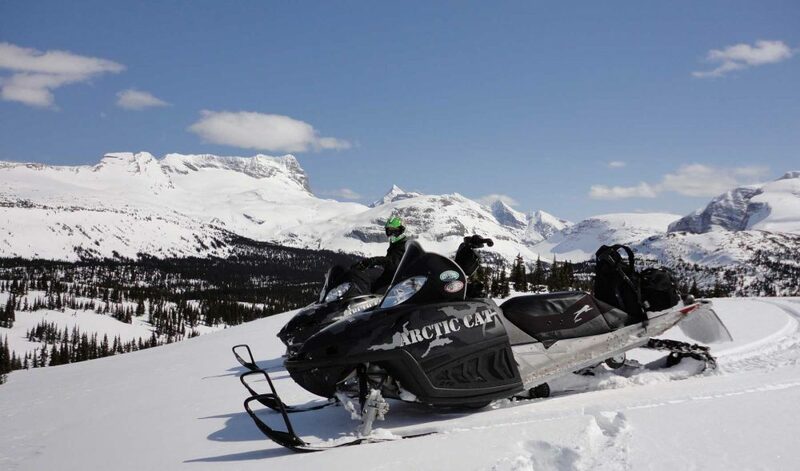 Being made the first geopark in Western Canada speaks volumes to the unique territory we operate in. We officially have world class destinations. There is a lot of horsepower in twin V8’s. A lot of speed on the River. Hold on to your hat! Safety is our #1 priority. 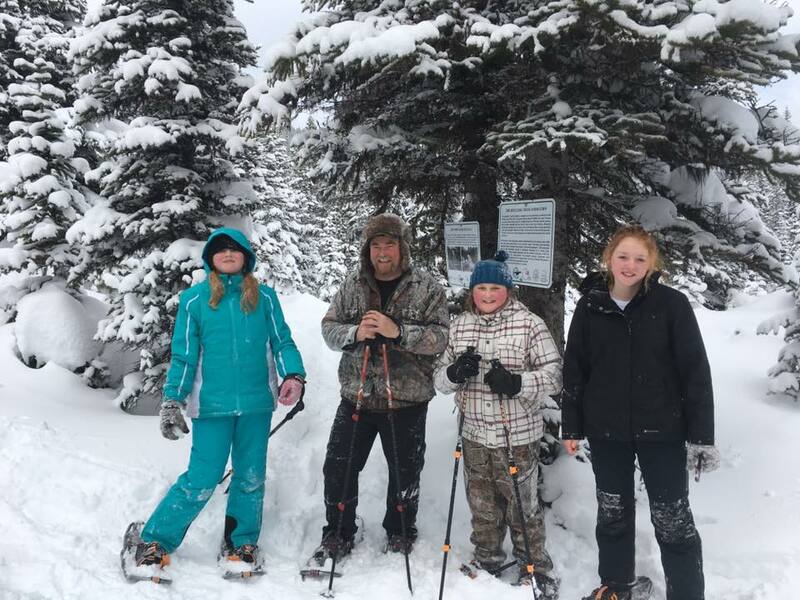 Your family will have a great time on our tours – All ages welcome! Tours are easy to book, please contact us today! Whether you need a quad, a chainsaw, a generator, or just some hand tools you’ve come to the right place. But only the jet boat floats! 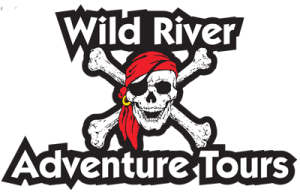 One of our fantastic clients posted a great video from their tour with Wild River Adventure Tours on youtube!! Thanks guys! Check it out!! 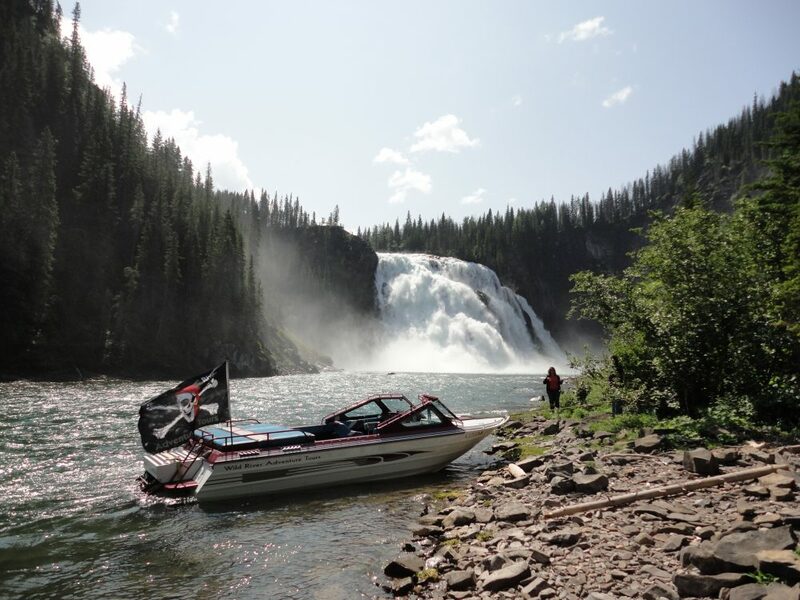 Launch just outside of Tumbler Ridge, BC for a relaxing trip through emerald colored water up the Murray River; one of British Columbia’s most majestic sights. 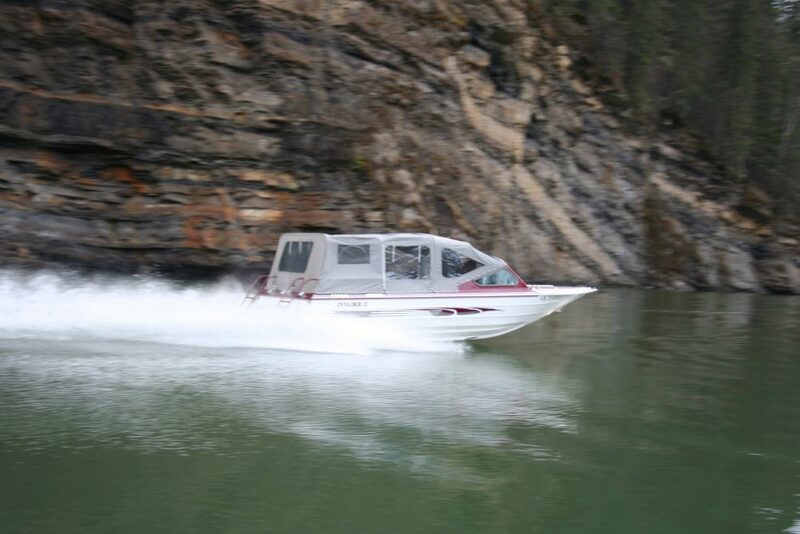 Travel from the Hwy 40 Bridge down the Wapiti to the mouth of the Smoky River. 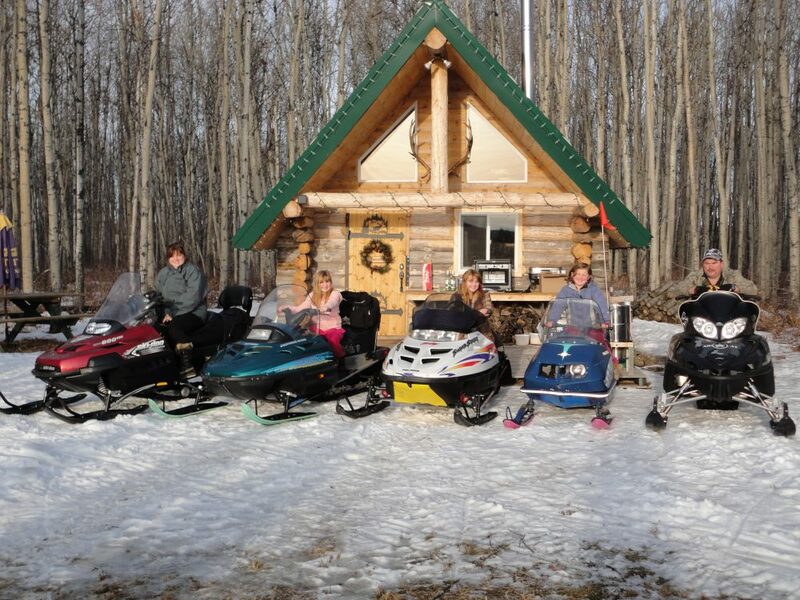 We then travel up the Smoky for a stop at the Wolf Island “River Rat” Chalet. 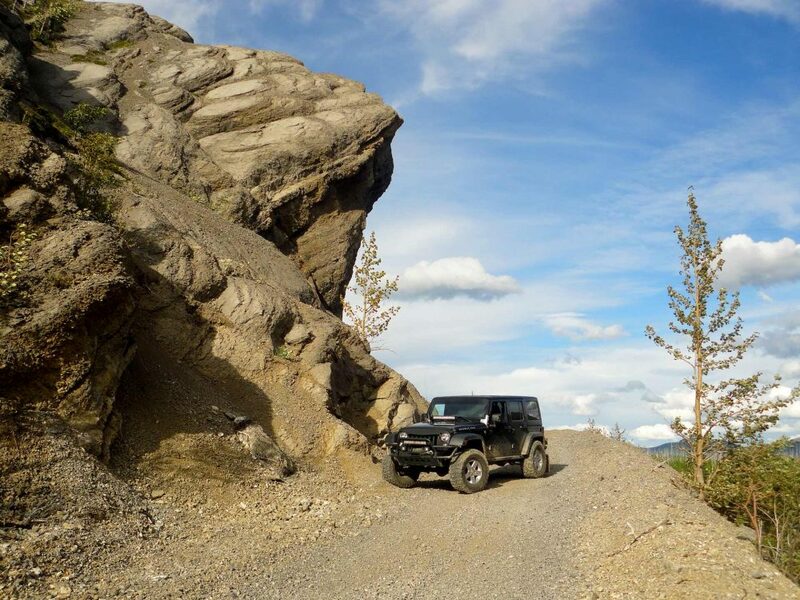 An exciting Jeep tour into remote wilderness south-east of Tumbler Ridge. Great place for a dip on a hot day.